I'm marching for science, are you? | Judy Keen, Ph.D. 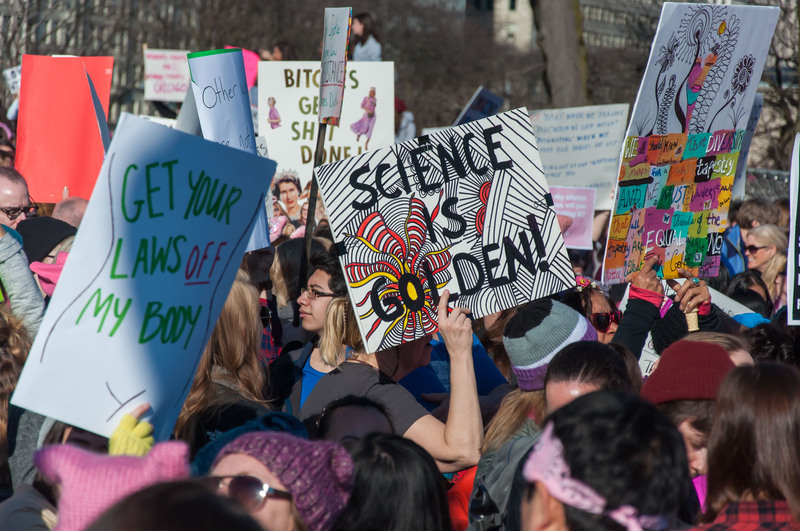 The March for Science is this Saturday. Are you marching? I am, and here are my reasons. Blog piece posted in Global Health Now Newsletter from the Johns Hopkins Bloomberg School of Public Health.